All the details about this awaited appointment. 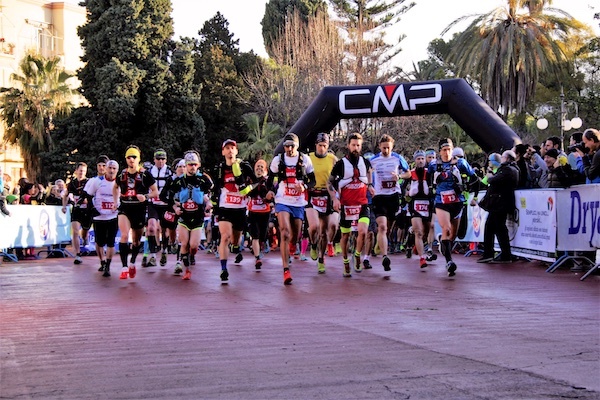 The 2nd edition of the "CMP Urban Trail Imperia - Memorial Piero Binelli" will be held on 27 January 2019. This is a track event, trail running in semi-autonomy with route in a predominantly hilly environment. The initiative is promoted by the amateur sports association MonesiYoung, in collaboration with the Liguria Region, the Province of Imperia and the Municipalities of Imperia and Vasia. 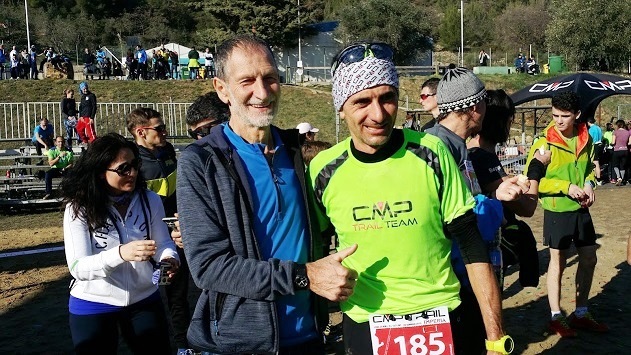 - The "Fun / Easy Trail", a non-competitive test on the distance of 13.5 kilometers starting from Calata Cuneo and arriving at the Pino Valle field of the Baité Region. - CMP 'Easy Trail' test on a non-competitive course reserved for those who want to spend a day in nature and try a challenging route but without competition. It does not provide final classification nor prizes. 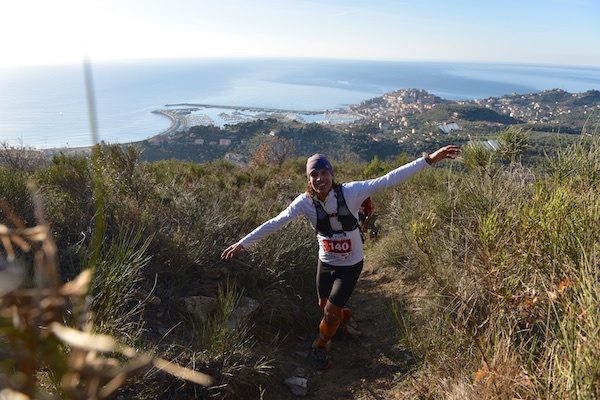 - CMP 'Fun Trail' which is not a race, but a goliardic challenge among groups of walkers. Each team must be composed of 4 people including at least one man and one woman. "CMP Urban Trail Imperia represents a fantastic opportunity to discover the territory of the Western Ligurian Riviera in its beauty and peculiarity: a geographical area characterized by a mild and temperate climate all year round, ideal for outdoor sports (trail, hiking, climbing, biking) in all seasons, but also for holidays and backpacking, and also to enjoy the rich olive and wine and food culture - the organizers tell - The period chosen: Sunday 27 January is apparently far from the classical period of sporting events The CMP Urban Trail Imperia wants to propose to the athletes, to those who will take part, a new moment of competition and training, as well as seasonally adjusting tourism thanks to the mild climate that only the western Riviera is able to guarantee at this particular moment of the year". 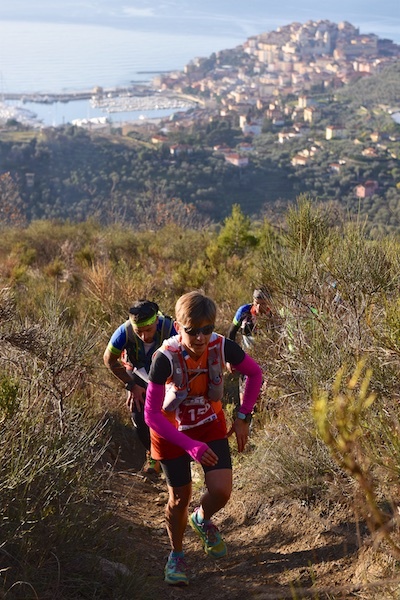 For those who want to spend a few more days after the race, the organization is disposable to direct and suggest destinations, places and solutions for a few days in the Western Ligurian Riviera. The organization has provided three "blocks" to proceed, saving on costs, registration for competitive races. The first "step" was scheduled for Wednesday, October 31st and the data that emerge seem to herald a much wider participation than the one, already remarkable, made last year: were 95 (56 for the LONG and 39 for the SHORT); 37, to date, the participating companies. 20 members are women. The 95 members represent three different nationalities. The youngest athlete is born '97 and the "less young" is from 1953. 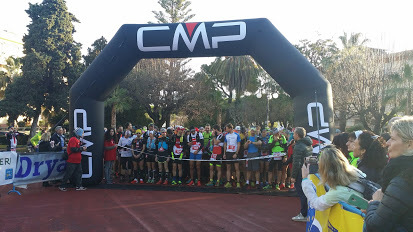 Moreover, the CMP Urban Trail Imperia is an event with great ecological impact. For this purpose, a specific environmental action plan has been drawn up with great attention to drinking water consumption, waste management and the transport of competitors and the public. There is no printing of leaflets and it will also be strictly forbidden - in case of, immediate disqualification from the competition - to leave any type of material along the way. - underline the organizers - In the refreshment areas will be installed special containers where you can throw away any waste. No plastic cups will be available in any refreshment area. All signpostings will be removed immediately at the end of the race ". "Great attention will be paid to the safety and smooth running of the event and along the way there will be employees of the organization and paramedical staff in constant contact with the organization. 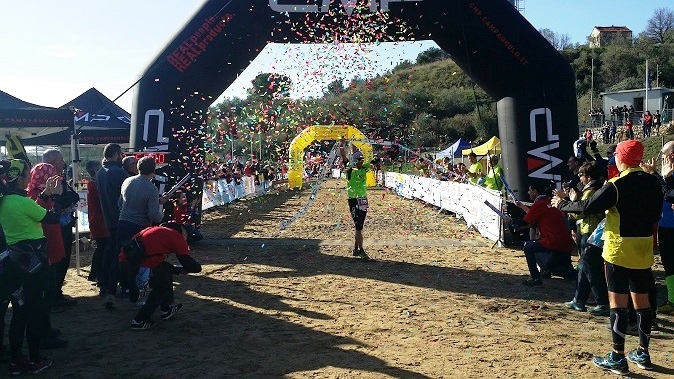 Ambulances with medical and paramedical staff will be stationed at different points along the route on departure and arrival, Trail Running is "running in close contact with nature" and is an important opportunity to grow sport tourism in the splendid context of the open-air gym of the Western Liguria - they conclude - The 2019 edition of CMP Urban Trail Imperia will run in memory of the friend and trail runner Piero Binelli, one of the protagonists of the first edition of the Imperia kermesse and tragically passed away last May ".